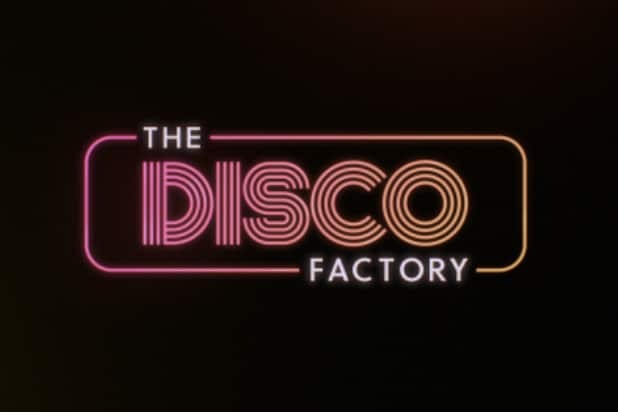 Longtime New Line Cinema executive Michael Disco is leaving the studio to open his own shop, The Disco Factory, an individual with knowledge of the departure told TheWrap on Thursday. The company will launch with a two-year producing deal with Warner Bros. and New Line already lined up. Disco, who served as executive vice president of production for New Line, will serve as executive producer on the studio’s much-anticipated “The Sopranos” prequel “The Many Saints of Newark,” which series creator David Chase is producing and co-wrote the script for, and which Alan Taylor is directing. He shepherded 34 films during his time at New Line that grossed nearly $4.5 billion.